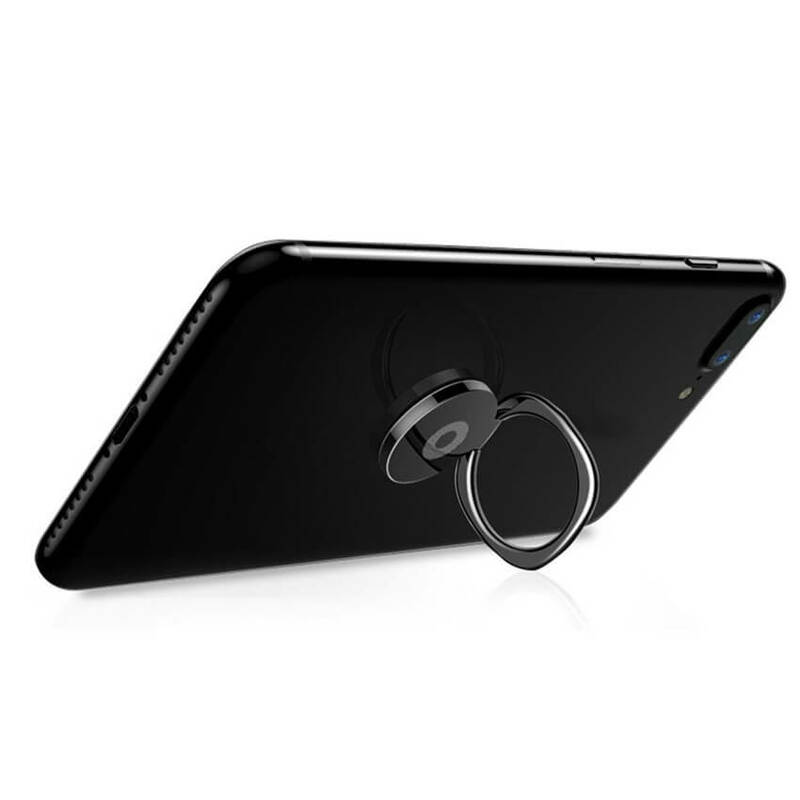 Make any device easier to hold with a phone ring. 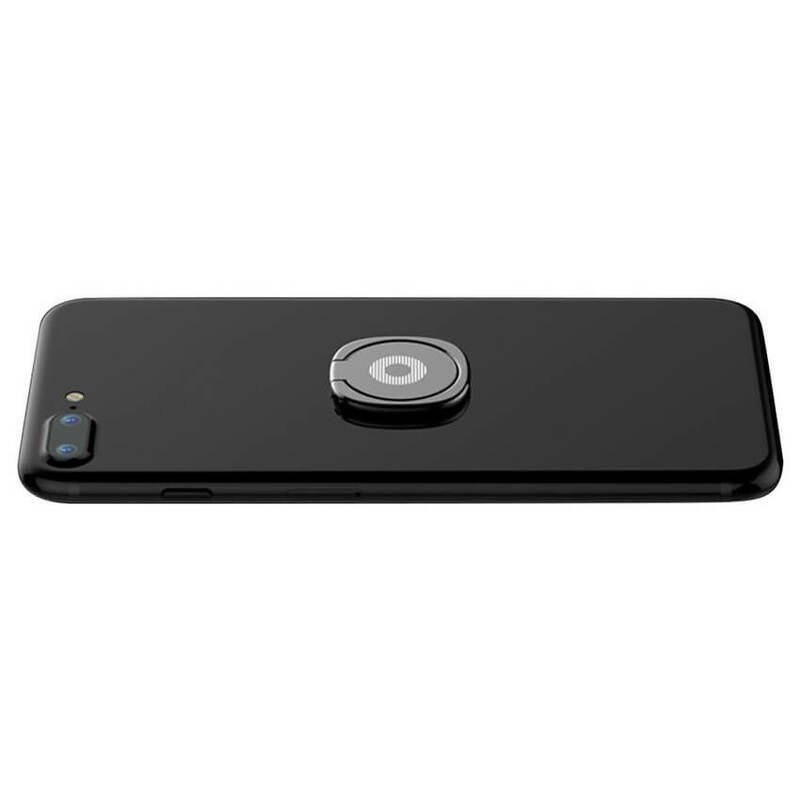 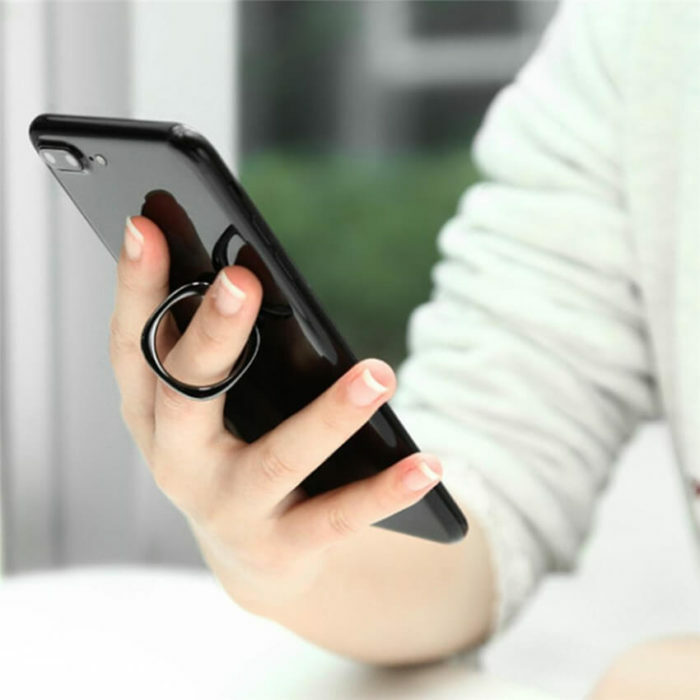 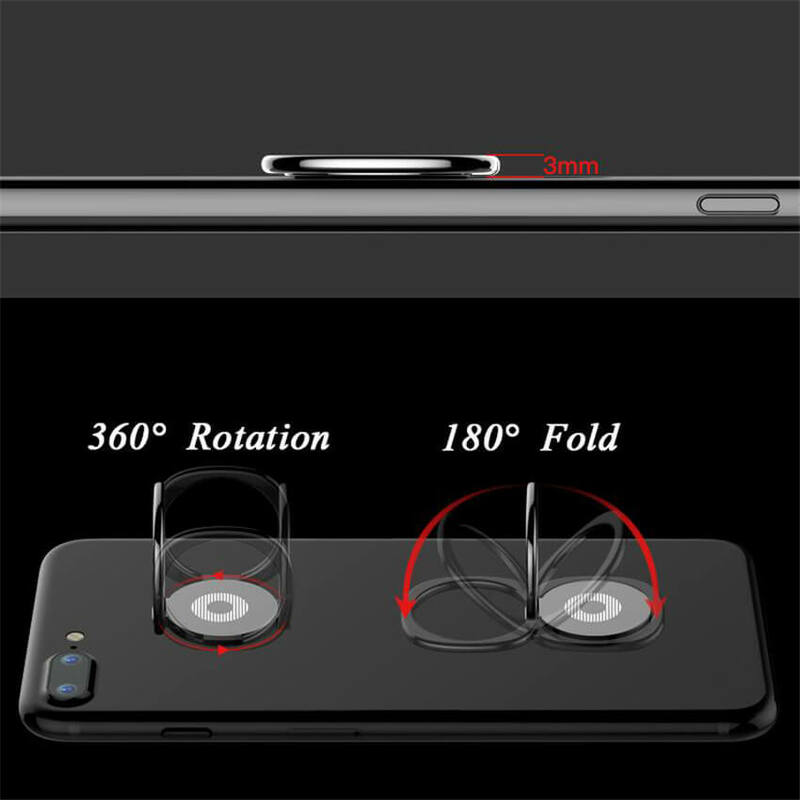 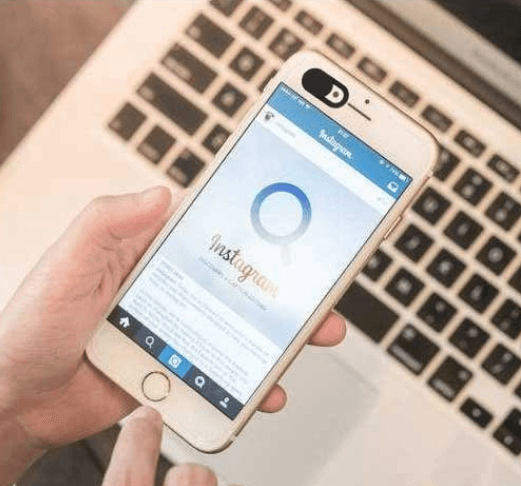 Simply flip up the phone ring on the back of your device and slide your finger through for a secure grip on the device even when using with one hand. 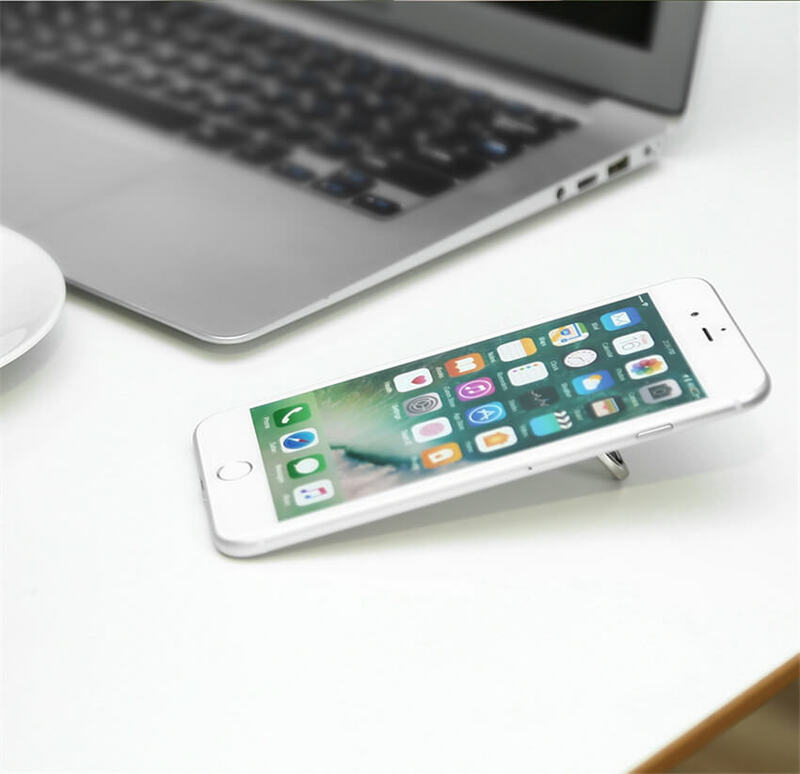 A convenient flip-out stand for your device that makes it easier to watch and share pictures and videos without having to hold your device. 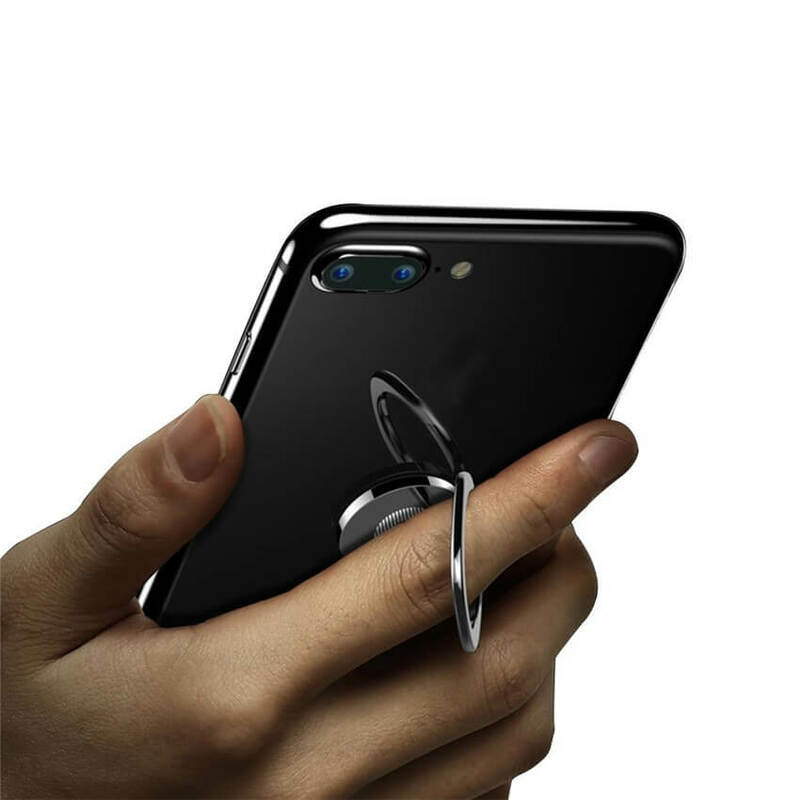 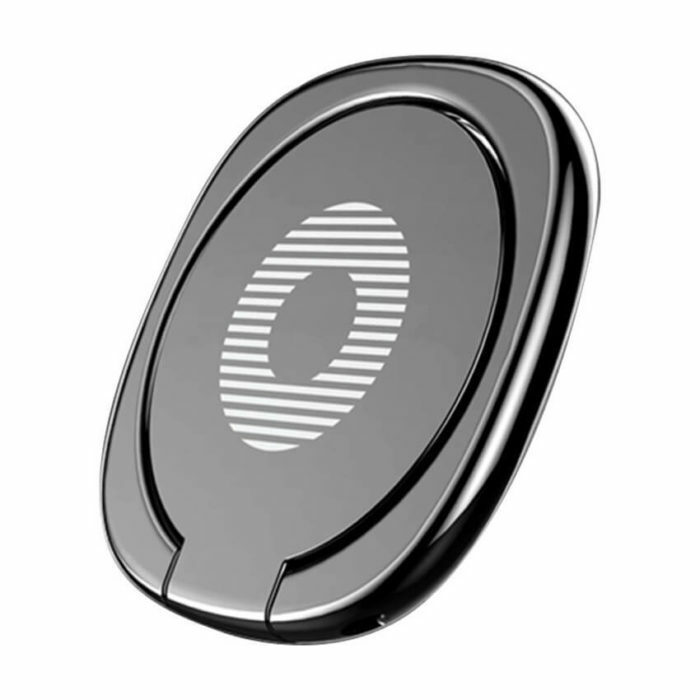 The phone ring grip will attach to any device with a flat back and is removable without leaving residue on your device. 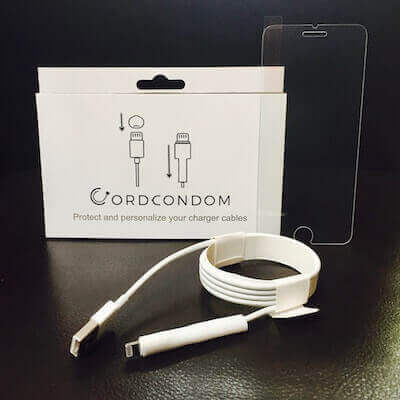 Really like this! my phone is a bit big for my hand so this helps me to keep it in my hand instead of on the floor. 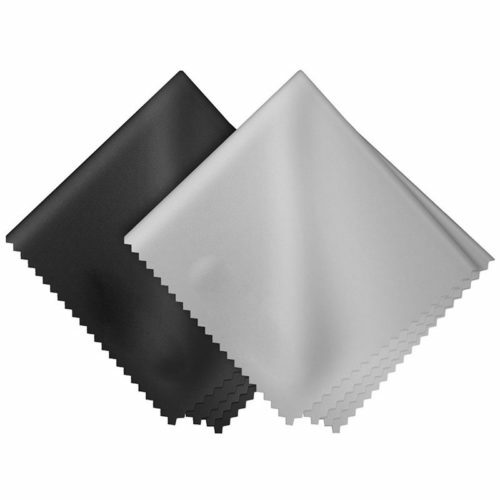 Very good quality woorks great.